Applegate Property Management is a full service property management company operating in the Twin Cities area and western Wisconsin. If you are looking to rent a home or a place to do business, we have top-notch inventory and a wide range of options. 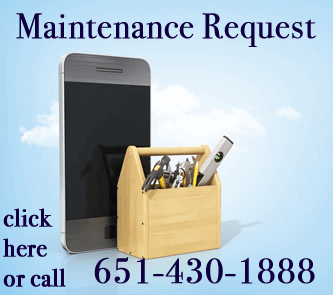 Tenants can login to access their account, communicate with Applegate staff and submit service requests. 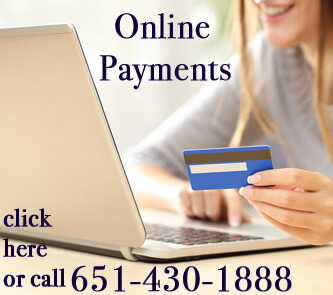 Tenants can login to our secure online payment portal to make payments easily and quickly. 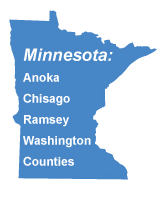 Applegate Inc. is a full-service property management company operating in the Twin Cities metro area and western Wisconsin. We offer management services for Residential and Commercial property owners, as well as Homeowner Associations. We also provide Commercial Real Estate Sales and Investment services. 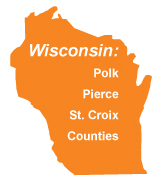 We are licensed in both WI and MN. At Applegate Inc., we embrace a “Clients First” philosophy that makes your needs our top priority. Combined with an understanding of the local market gained through years of experience, our commitment to outstanding service provides results for our clients. If you own a residential or commercial investment property and are looking for professional property management, you are at the right spot! 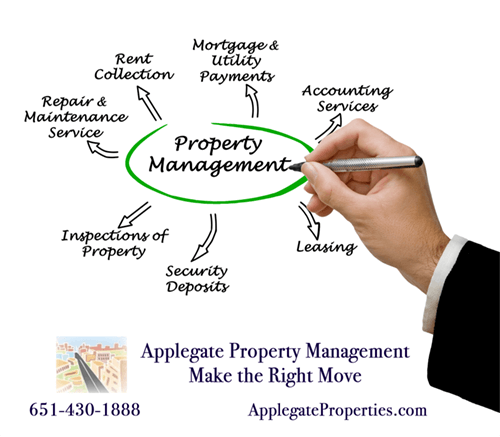 Applegate Properties provides full property management services, including property marketing, tenant screening, leasing, maintenance, and accounting. Our reputation is the best in the area – click here to read our reviews. 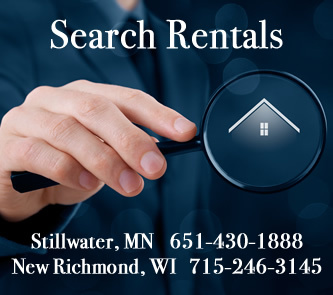 If you are looking to rent a house or apartment, we have a huge inventory of homes, condos, and town homes for rent. If you are looking for a place to do business, we have a wide range of retail spaces available ready to show you. If you qualify, we would love to have you as a tenant in one of our properties. When you rent from us, you can be assured of a high-level of professionalism and quick maintenance response. Contact us today to start your stress free property search! Find out how Applegate can help you today!